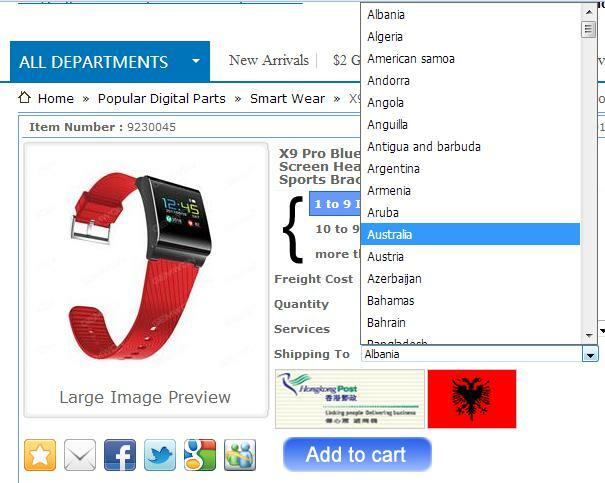 Click the dropdown menu to see the list of countries we ship to. When you order from gemwon.com, you will receive a confirmation email. Once your order is shipped, you will be emailed the tracking information for your order's shipment. Prices vary from product, location and shipping method. You can check the cost on every product page. 1. Ensure you have selected the correct shipping country in the “Ship to" tab. 3. Exact shipping price is calculated. Ps: If you buy more, you may pay less for Extra shipping fee. 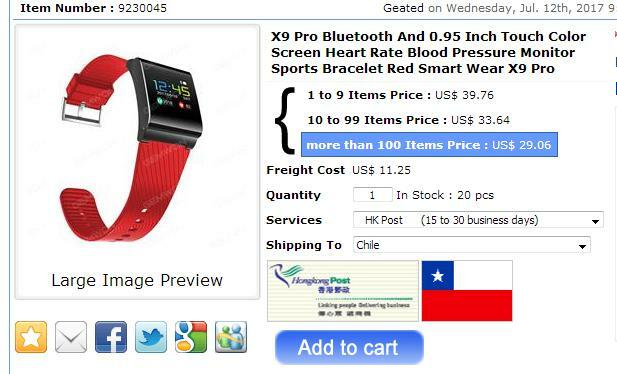 Due to the high price of international shipping, we suggest our customers to buy everything they want in one order. So the per-item shipping cost could be minimized.